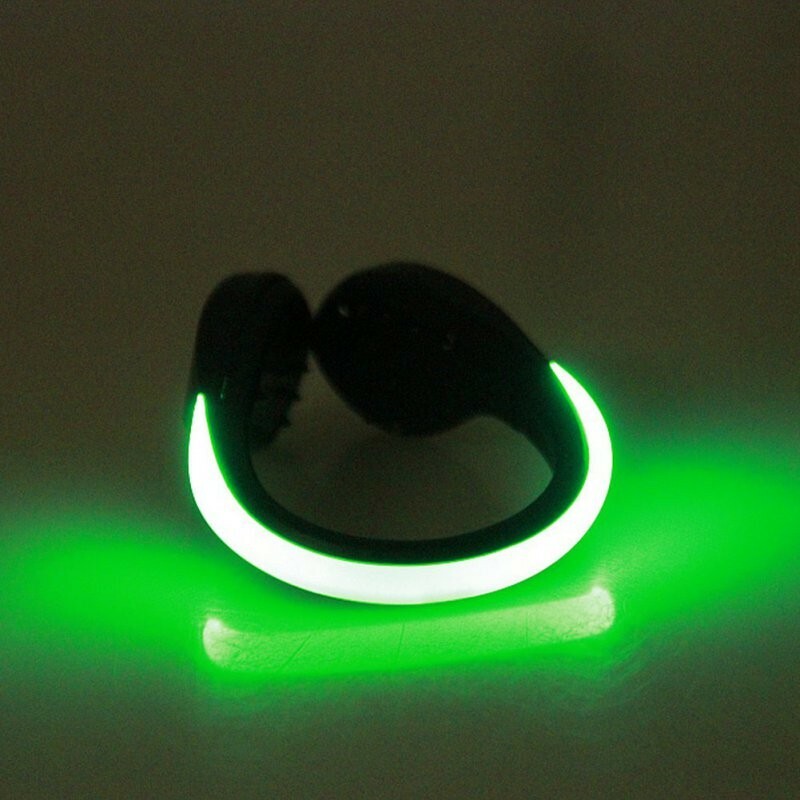 Running or biking at night can be dangerous if you're not seen! 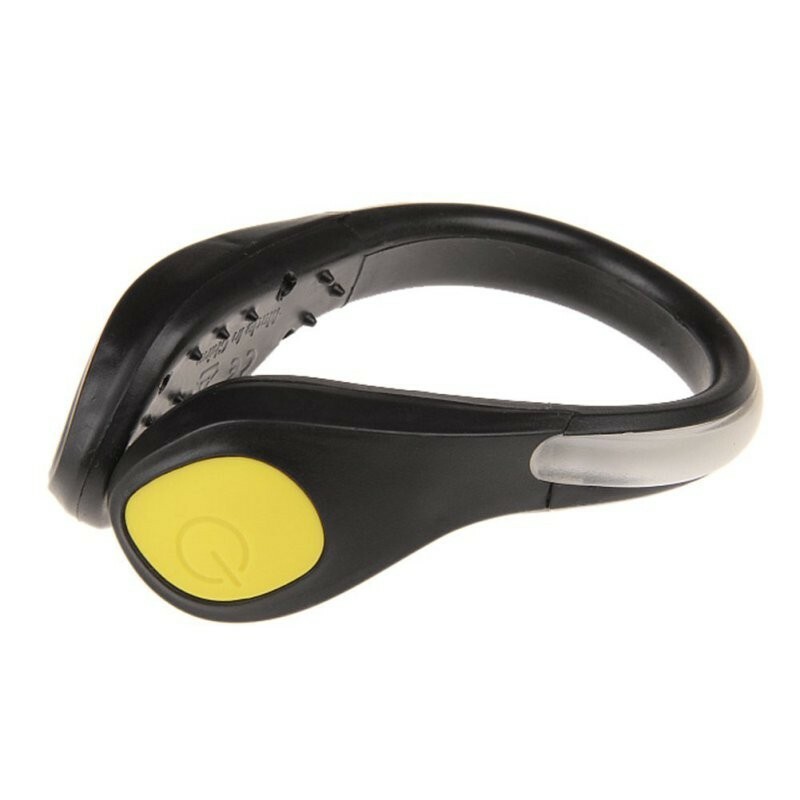 Our Shoe Clip Safety Light are a secure lightweight LED shoes clip with a bright LED light! 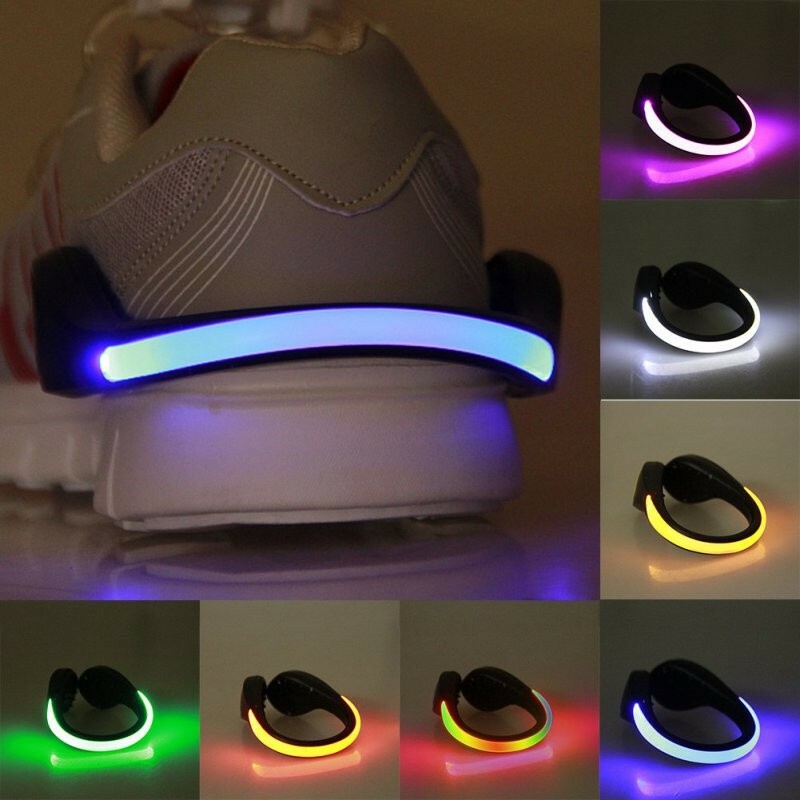 The Shoe Clip is a convenient and sporty solution to stay illuminated. 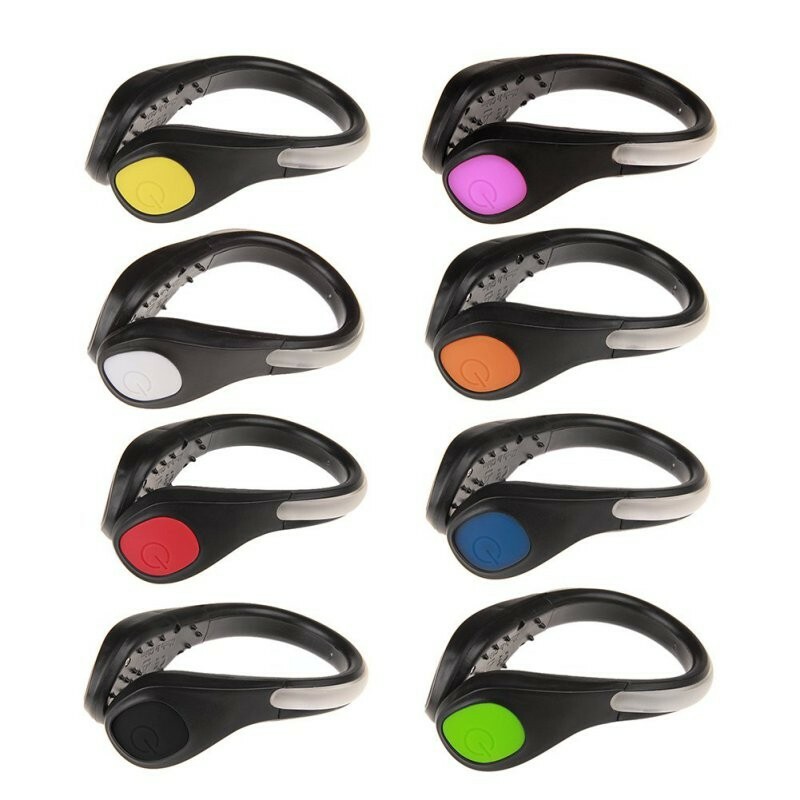 football shoes, climbing shoes, running shoes; Good for outdoor sports, such as running and cycling!